The CAA is advising owners of Gipsy Major engines ensure routine checks are carried out by a company/person experienced on this engine type, if low compression is noticed in the engine when turning the propeller by hand or the engine is found to be running rough. Owners are also advised to ensure they are using the most appropriate fuel at all times. The new guidance follows an emerging trend, identified by the CAA’s Safety Performance and Risk team, of rough running engines, and engine failures, involving Gipsy Major engines. 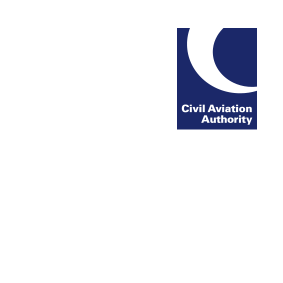 As well as contacting all owners of affected aircraft types listed on the national aircraft register, the CAA is also issuing guidance material to continuing airworthiness maintenance organisations.